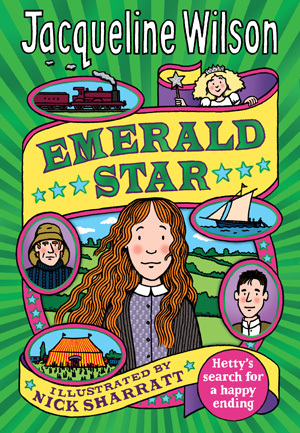 Hetty Feather is back in a brand new book called Emerald Star. 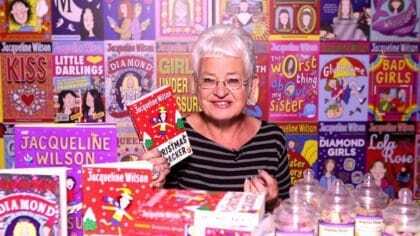 In case you haven’t heard of her before, she’s the star of a series of books set in Victorian times, written by Jacqueline Wilson – you may remember her from her Tracy Beaker series too! 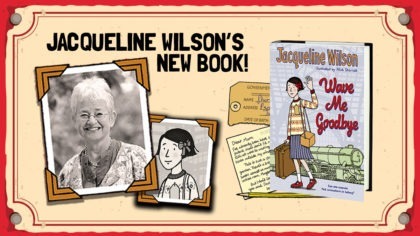 In the third book of the series, Hetty sets off to find her real home at last – starting with the search for her father. 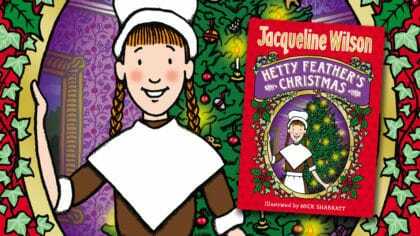 But Hetty is no longer a simple girl and is finding it hard to work out where she belongs. 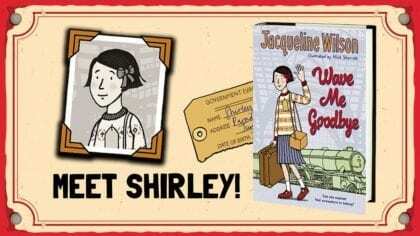 Even when she is reunited with her childhood sweetheart, Jem, she still wants to have adventures, especially when a figure from her past makes an unexpected reappearance! And for a sneak peek, here’s the official trailer – enjoy!